Eagle View Estates – Lot #5 – SOLD! Eagle View Estates is officially SOLD OUT! Lot 5 is under contract and we will begin construction soon! 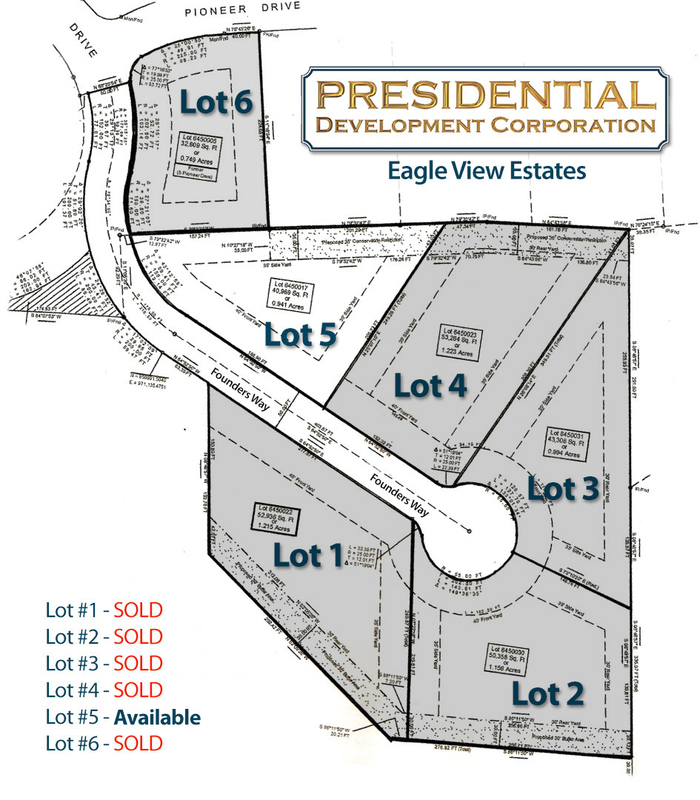 Presidential Development Corporation is currently developing “Eagle View Estates” adjacent to the famed Golf Club of Avon. This six home community is wooded and has wonderful views of the golf course. Presidential Development Corporation developed Avalon in Avon 18 years ago and it remains one of the premier communities in the Farmington Valley. Avalon Drive gently winds through nature to create 16 homes that have stood the test of time. Presidential Development Corporation developed Pembroke Crossing in Avon in the late 1990’s and it has been one of the premier communities in the Farmington Valley ever since. 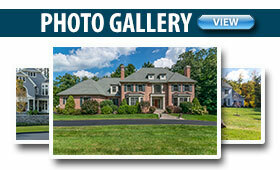 Presidential Development Corporation developed Sheffield Village off of Tuller Dr. in Simsbury, Connecticut.